Bloggers often forget this utility which has a seamless importance of its own. A simple Contact Us form! This form help visitors in direct interaction with authors privately and make communication personal. 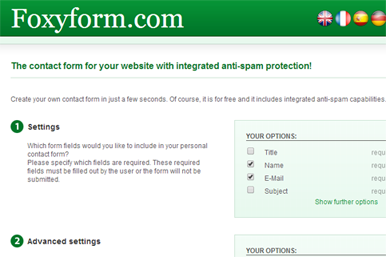 One more important thing about contact us form is a legal aspect of your website. To be a professional Blogger/ Website owner, having a Contact Us form is necessary. Contact Us form keep discussion private which otherwise many times visitors hesitate to do. Create a Contact Us form on your Blogger Blog using their own widget. 1. Using Blogger "Contact Us" Widget on Sidebars. Blogger recently has upgraded a lot of things and one of them include a Contact US Widget. Simply Go to Blogger Layout Section and Click on Add a Gadget. Select "More Gadgets" and you must get "Contact Us New!" widget. Just Add it. Select desired changes and Save. 2. How to create Contact Us Page on Static Pages in Blogger? If you wish to follow Method 2, then you need to hide above widget (Step 1) from the Blogger's sidebar so as to activate it in the Static pages using following steps. a. 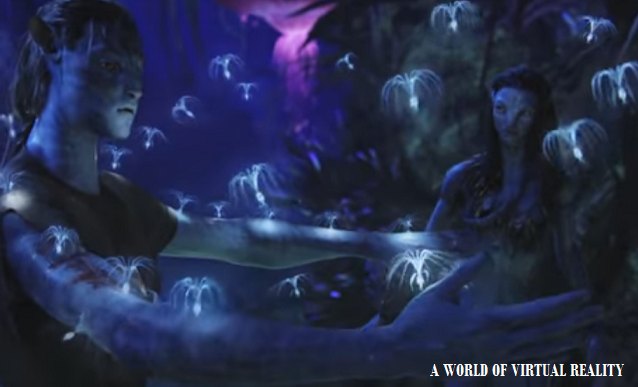 Go to Edit HTML tab in your Layout Section, Insert below codes lines above ]]></b:skin> code. 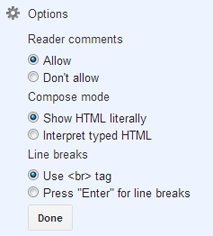 Switch to its HTML mode and choose "Options" tab and select "Use <br> tag" option in the Line Breaks Section. 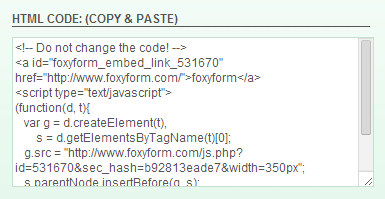 Now in Edit HTML tab insert below lines of codes. You can change the Bolt highlighted text to your own words. Click Save. A code box will appear, Just copy these codes and use them in your HTML pages (Layout Section > Add a Gadget> and Save the page. This will give desired output.